Sensity believes in a world embracing human connections and diversity by providing them with Intervenor Services, education and support programs. We offer services for children, families and adults of any age. We currently provide Intervenor Services and other supports in 35 locations across the province. We are able to provide Intervenor Services in any community in Ontario where there is demand. We will work with an individual or their family/representative to establish a new residential setting. In all our residential settings, we treat and respect the location as the individual’s home. We are committed to putting the needs of the individual first when we provide Intervenor Services. Our focus is on the individual and gearing everything around them. We are proud of the accessible apartment complex we built next door to our Resource Centre in Paris. The apartments were designed from the ground up to support the needs of people who are deafblind. We believe the Paris apartment complex is a model for accessible housing to pursue in other communities. 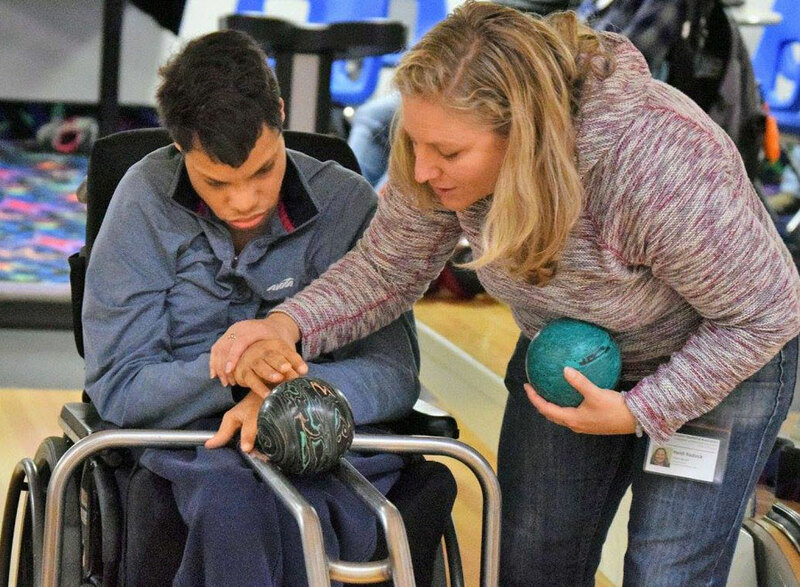 In all of our residential settings, our robust training program equips our intervenors with the knowledge and skills to support individuals who are deafblind. We have three styles of residential services. We support individuals who are able to live on their own, with tailored Intervenor Services based on their input. These individuals recognize when they need an intervenor and can schedule the intervenor accordingly. We provide supported independent living settings in a house or apartment. In this type of setting, two, three or four people who are deafblind share a home, with support from a team of intervenors. We create new supported independent living settings when two or more people who are deafblind want to share a home together in their community. We support families with a child who is deafblind. 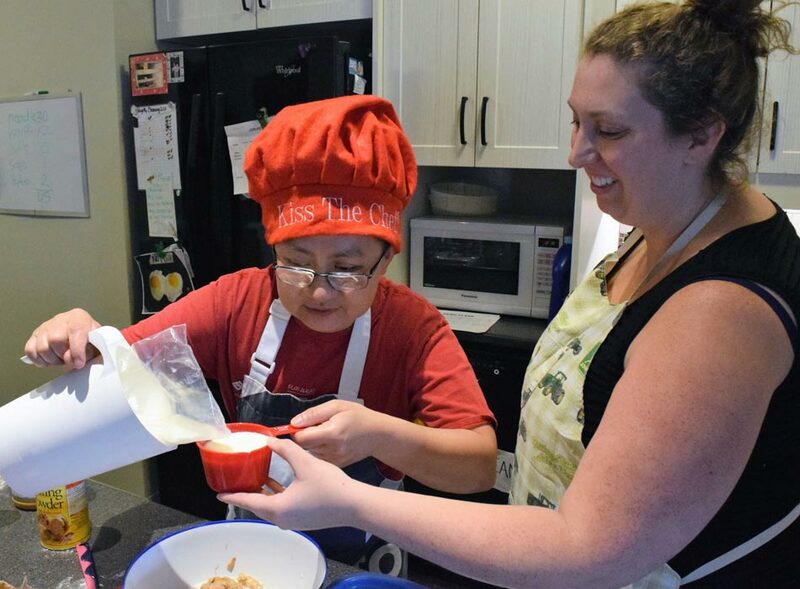 Through our Children’s Intervenor Services Funding program we’ve enabled children who are deafblind to participate in recreational, educational and cultural activities over the summer, Christmas and March breaks. This program allows families to hire intervenors during these busy times. We are proud to say Sensity is the only organization in Ontario to provide this vital service. We have helped more than 80 families over the past two years. All of our services are a combination of home and community. We are committed to putting the needs of the individual first when we provide Intervenor Services. Our focus is on the individual and we gear everything around their needs. We really do try to make them the centre of the universe. We support an individual who lives in the family home with Intervenor Services. The intervenor works with the individual in the home and accompanies the person on outings and activities in the community. We provide specialized training, relevant and practical education courses and customized consultation services for people who support individuals who are deafblind. 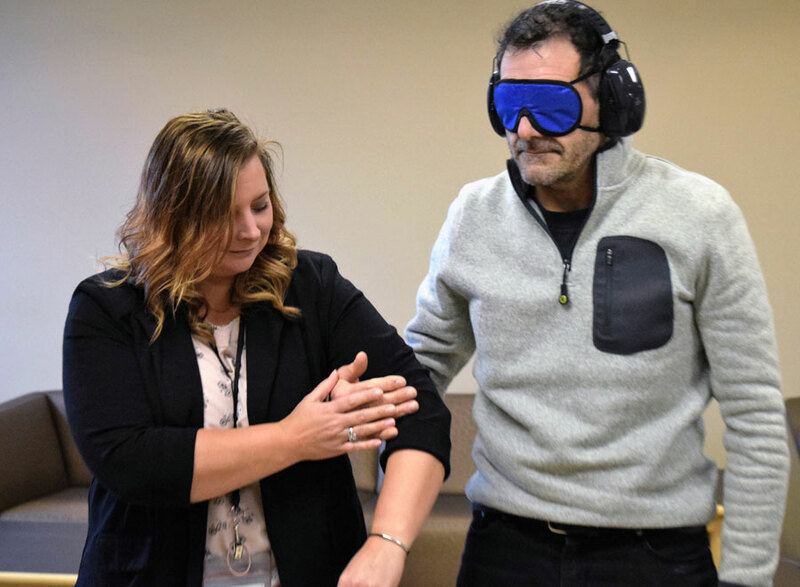 The training, courses and consultation services are open to parents and family members of a person who is deafblind, employees of other agencies and the general public, anywhere within the province of Ontario. Our intervenors are personal connections that help each individual communicate with the world around them in their own unique way, to be heard and understood. With a career at Sensity, you will exercise creativity and experience personal growth and fulfillment through meaningful human connections. Are you ready to change a life? You can make a difference. Your generous support directly helps to enrich the lives of people who are deafblind. Please consider making a donation. Your contributions allow Sensity to offer much needed programs such as Children’s Intervenor Services. Stay up to date with what’s happening at Sensity. Discover more about the incredible people we serve, and their inspiring sensory experiences.